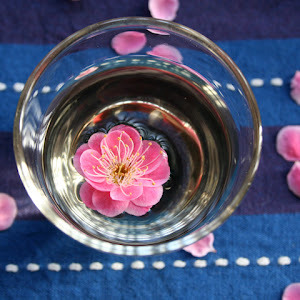 Plum Blossom: Prop 8 Overturned! This is a great moment for California. 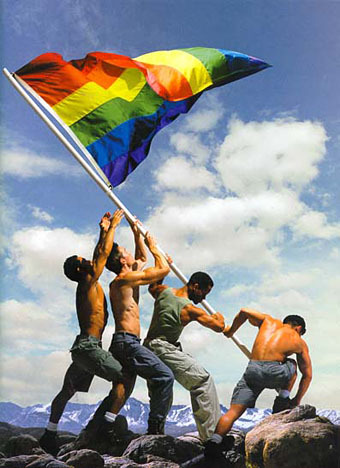 Prop 8 has been ruled to have violated the 14th Amendment! The same Amendment that Republicans hate so much. The judge put the decision on stay though so no new marriage can be conducted just yet. They will take this to the Supreme Court because bigots can never be satisfied with equal rights. It's interesting of course because the entire opposition was not based on anything secular: It's based on religious ideals of what marriage should be. But sorry, in this day and age secularism need to rule, unless you want us to be Iran.